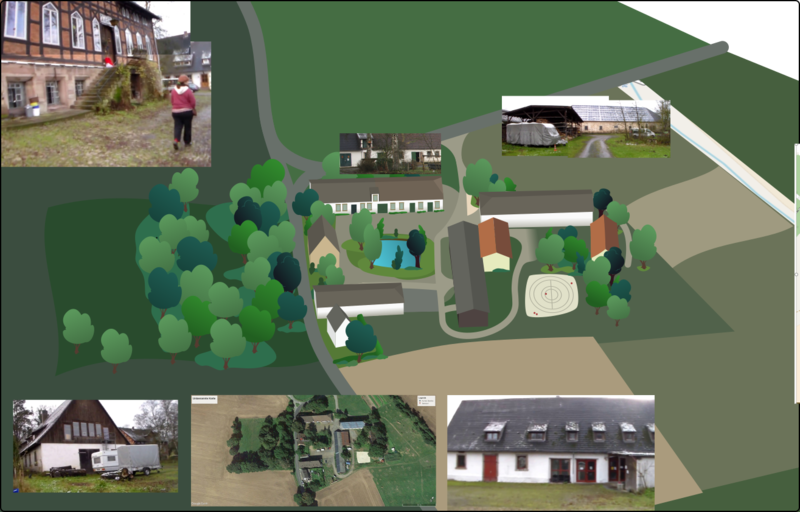 Everfree Encore takes place at Hofgut Steimke near Uslar, Germany. 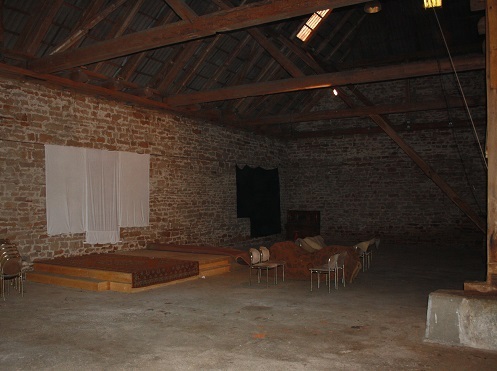 With it’s rustic, warm fitments and it’s festivity proven infrastructure it often hosts events or parties and provides enough room for us to hold a music festival there. 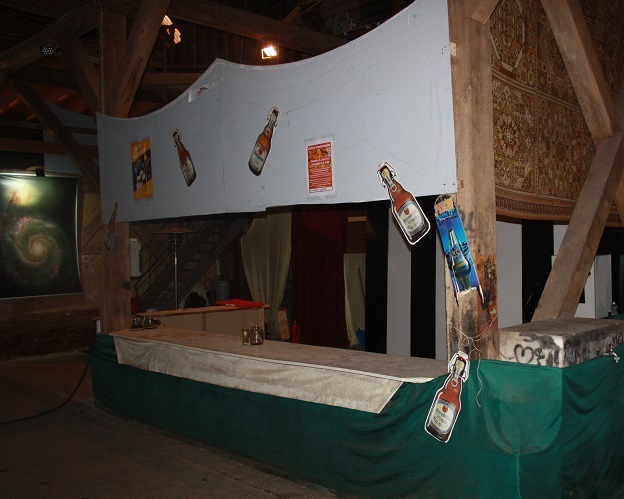 Or, as we say: Here we can make the charme of Wacken:Open:Air to fit Bronies. 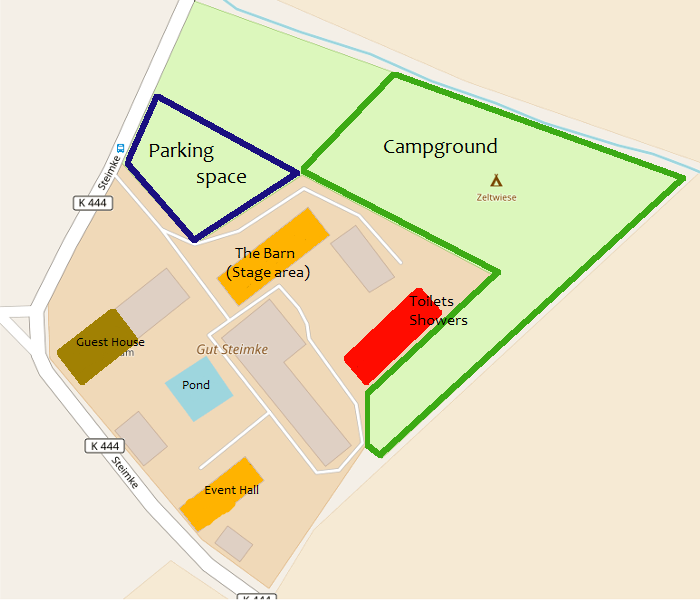 This means: There’s a lot of free space for tents and our team can go to the limits with arranging Everfree Encore. Because we want to create an ambient of cosiness, community and party hard! And the coolest thing is: they’ve got rustic, self built sanitary installation! There’s nothing more festival-like than that, right? Also there’s a bar directly in the stage area! Buck yeah! Hofgut Steimke lies in the rural areas 2km south outside of Uslar. Because Everfree Encore is NOT gonna be quiet!